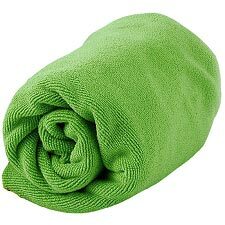 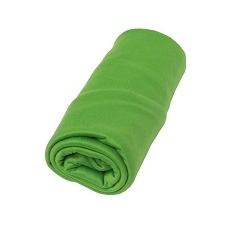 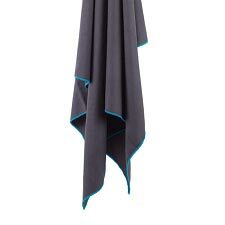 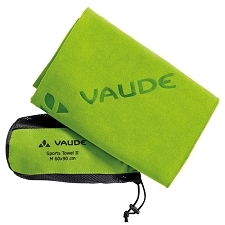 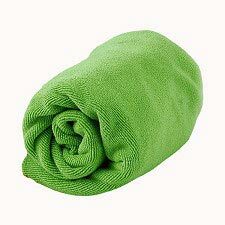 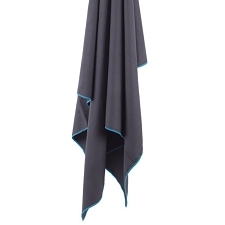 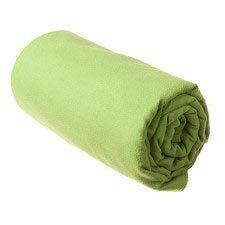 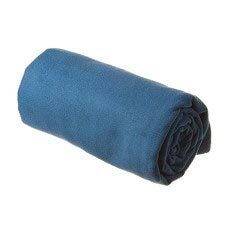 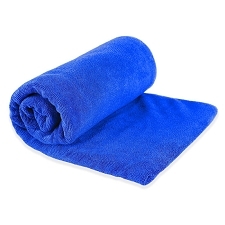 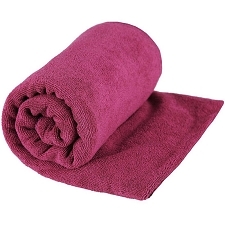 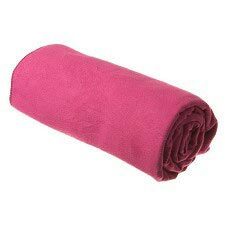 The Tek Towel is a classic, terry style towel made from absorbent and quick drying microfibre. 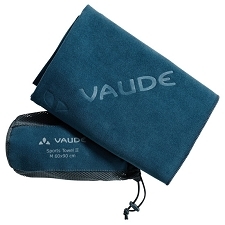 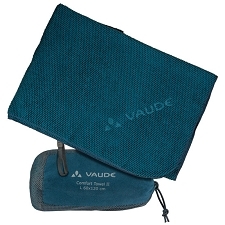 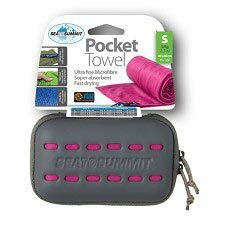 It is perfect for all travel or outdoor use. 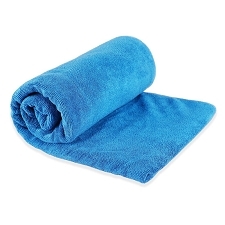 Microfibre is an incredibly fine Nylon/Polyester fibre blend with deep channels along its length that give it an enormous surface area. 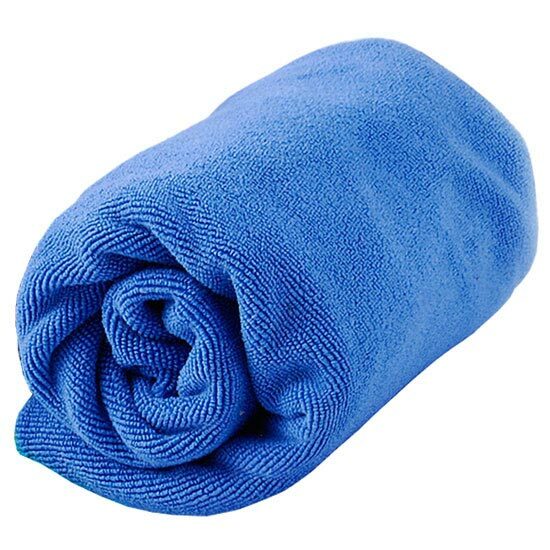 A cross section of a microfibre looks a lot like the logo. When woven into a fabric we end up with a soft hand−feel fabric that is ten times more absorbent than cotton. 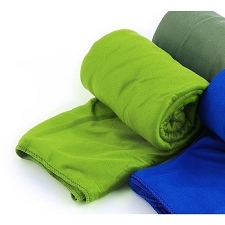 Being a synthetic, though, the fabric can easily be wrung out and dries very quickly. 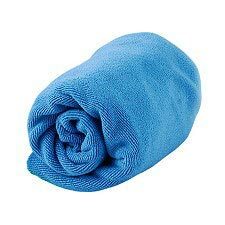 Quick drying fabric is not only much more efficient and practical, it can be much more hygienic than fibres that retain moisture which promotes bacterial growth. 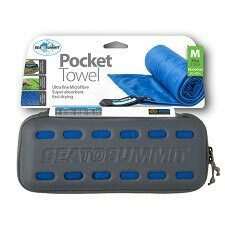 Sea to Summit use three weights of microfibre for their towels: terry style Tek Towel; suede finish Drylite Towel; fine knit finish Pocket Towel. Customer Opinions "Tek Towel Medium"